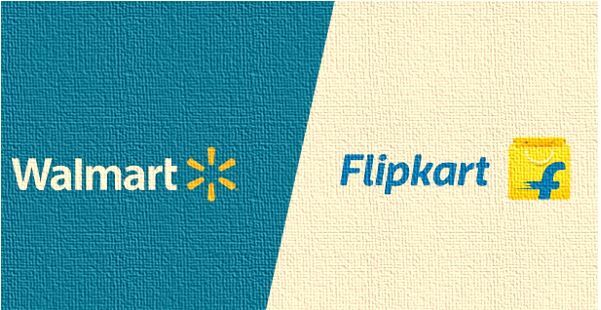 Recently, the big giant Walmart, which is already facing loses in its home country have invested $16 billion or around 1000 lakh crore INR to control over 77 percent shares in Flipkart. Now the Indian e-commerce market becomes a battleground for two giants Walmart and Amazon. “The kind of strength that Flipkart has provided brands across the spectrum is phenomenal. The platform provides great motivation for all entrepreneurs in India to showcase their products. 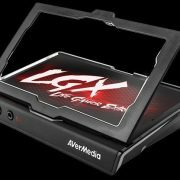 A decade ago, no one would have imagined that something like this could have ever occurred, so to watch this deal come alive is a great achievement. A few years earlier, the mindset was that only big business houses can succeed in India and that start-ups have no future. But thanks to Binny and Sachin Bansal, they have really changed the mindset of Indian manufacturers and consumers. They showed everyone that dreams can be come true. A clear sign is that Walmart has acquired Flipkart for $16 billion, a valuation of over $20 billion, which makes it the world’s biggest e-commerce deal. 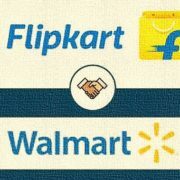 This will really open the market as currently, Flipkart has more than 100 million registered customers. After this deal they will target 150 million, serving 20000 pin codes in India. This will really benefit the tier 3 and rural sector in the country. In the past, Walmart has tried to enter Indian market but they didn’t have the best experience with it. Taking the learnings from that foray and implementing them through this deal, their synchronization with the Flipkart team should be highly profitable. 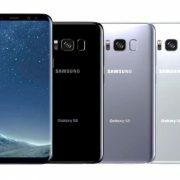 Since Flipkart has a wonderful understanding about the Indian consumer market, the risks they have taken have also paid off and have ensured the growth of the company. 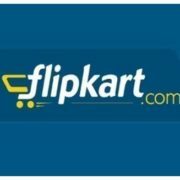 Why was India’s Flipkart sold to Walmart?